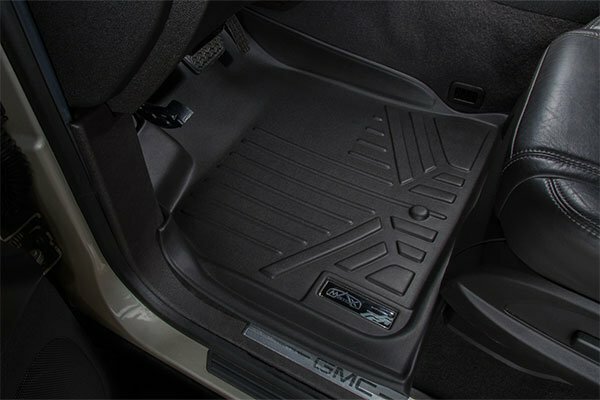 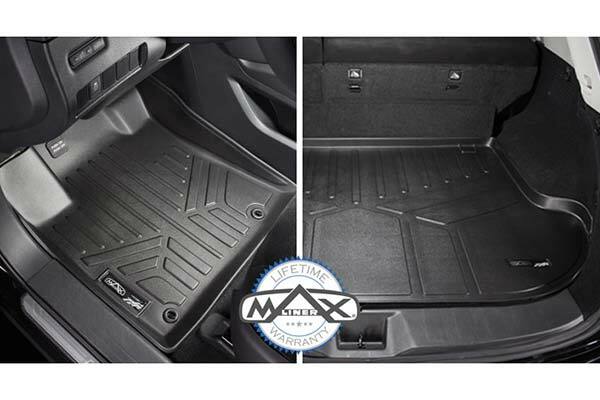 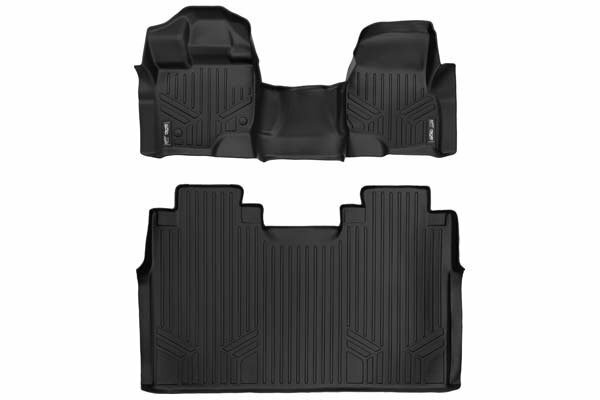 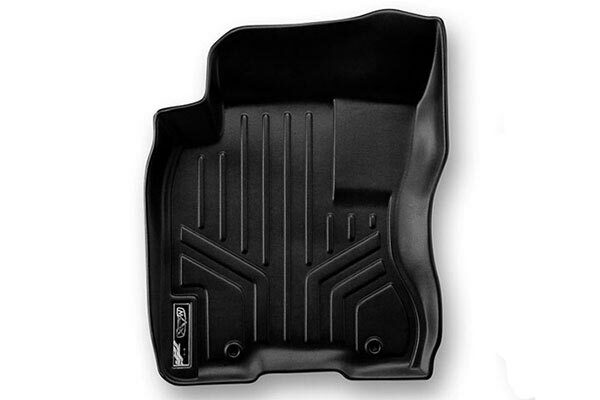 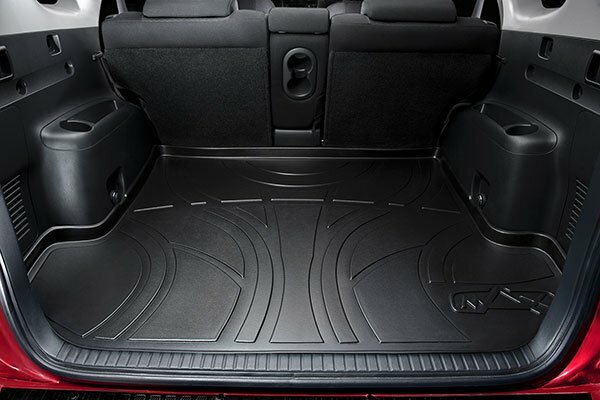 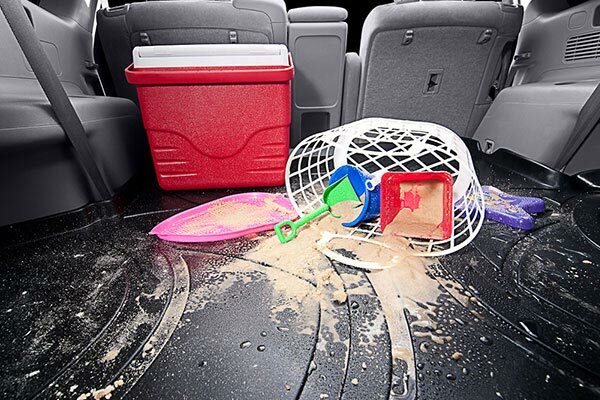 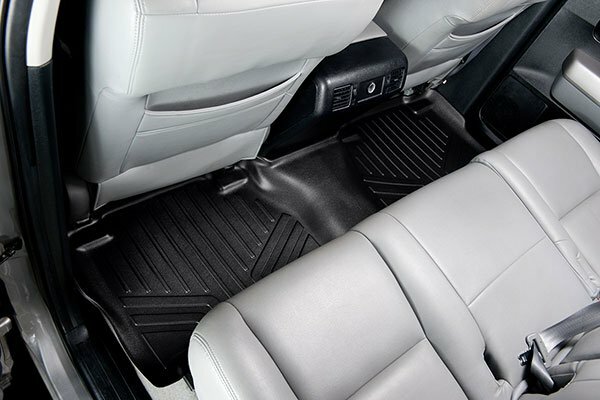 MAXLINER A1082 - MAXLINER All-Weather Floor Mats - FREE SHIPPING! 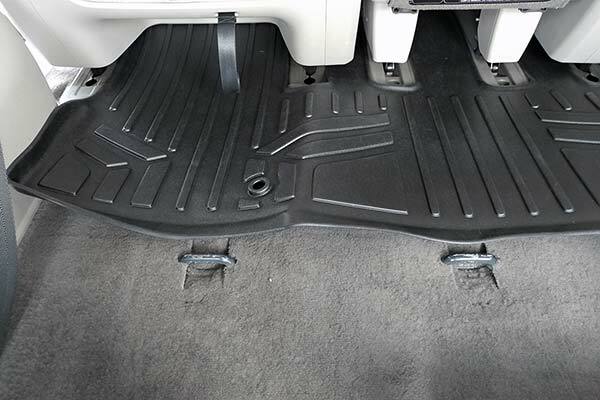 When I hear the term Maxliner, I expected them to cover a much larger area than the OEM floor mats. These do not. 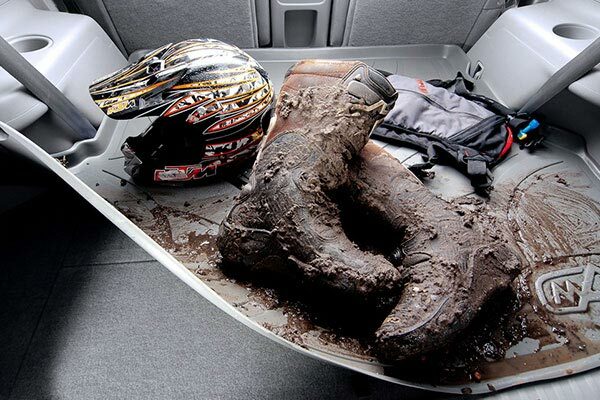 We live in a rural area with many gravel roads and muddy areas. 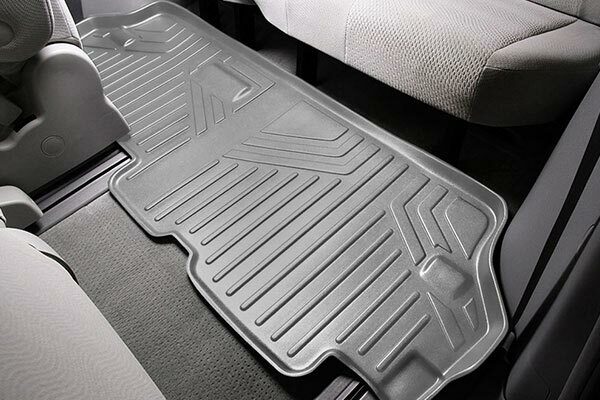 I expected these to cover from the doorsill to the center hump, but they do not. 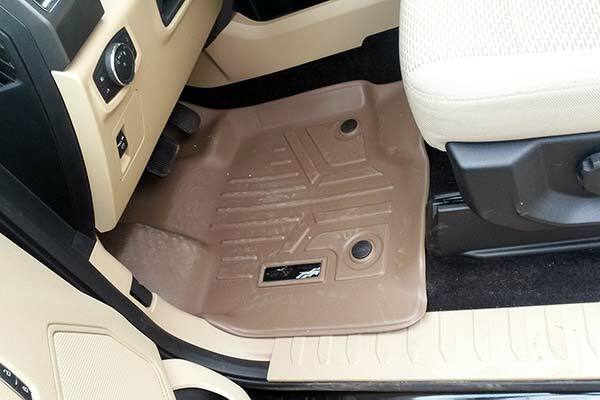 As a result, I still get mud and dirt in the carpet near the door sill. 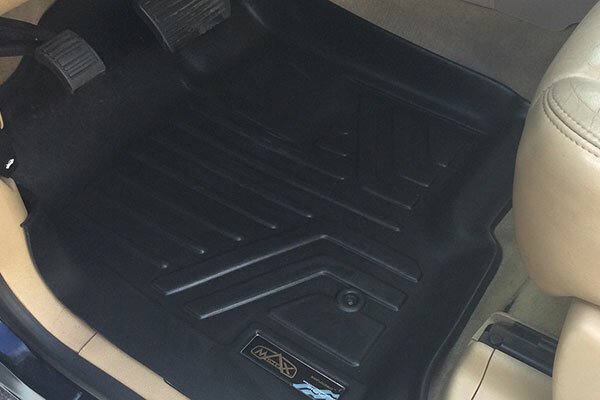 As to quality, they appear to be well made although I have not had them long enough to judge their wear longevity. 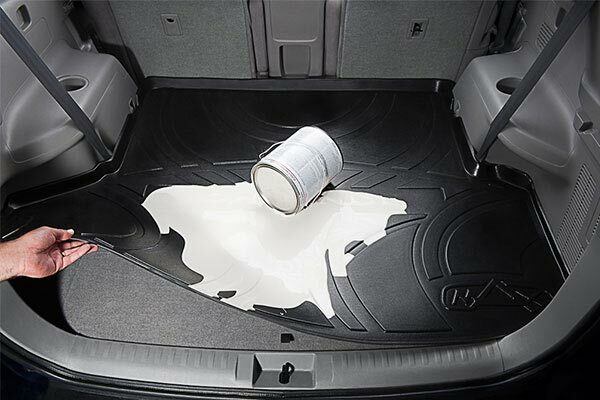 I would not buy these again. 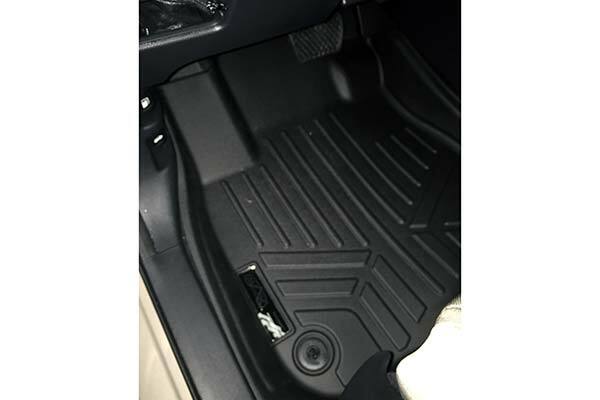 Reference # 762-658-911 © 2000-2019 AutoAnything, Inc.